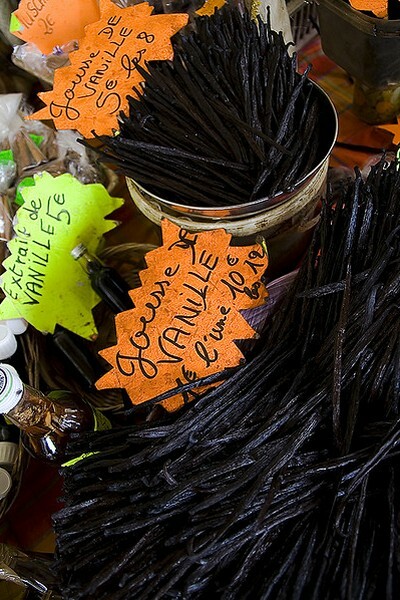 Just a simple pronunciation of “Martinique” equals yielding to sweet vanilla and frangipani scents. The taste of rich tropical fruits while soaking up the sound of fresh breeze as you lounge on the island’s plush beaches with view on your luxury charter yacht. 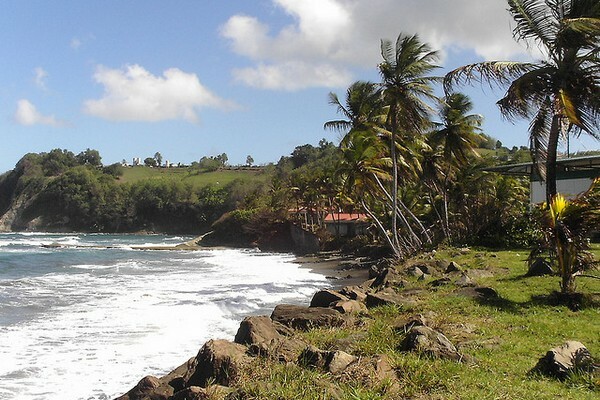 Fort-de-France or Robert Bay, beaches of Le Diamant and ruins in Saint-Pierre, Grande-Rivière or Vauclin. Martinique’s breathtaking landscape, including a picturesque ragged coast, is that of a vibrant island where Creole drums beat to the rhythm of soft waves guiding swiftly your luxury charter mega yacht. Taste seductive fresh fruit punches prepared for you by your magnificent and welcoming charter crew. 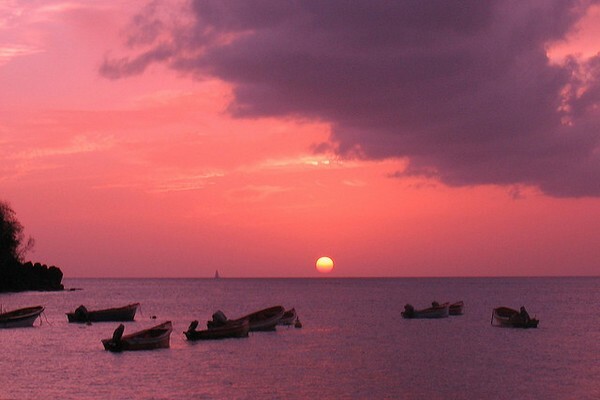 Although the island’s first inhabitants named it “Madinia” (island of flowers), Martinique owes its unique name to gallant women who never hesitated to defend their settlements. It was therefore called “Matinino” (island of women). Having naturally enchanted Christopher Columbus, who believed it to be the most gentle and charming island in the world, five centuries later Martinique still continues to fascinate visitors with its beauty. 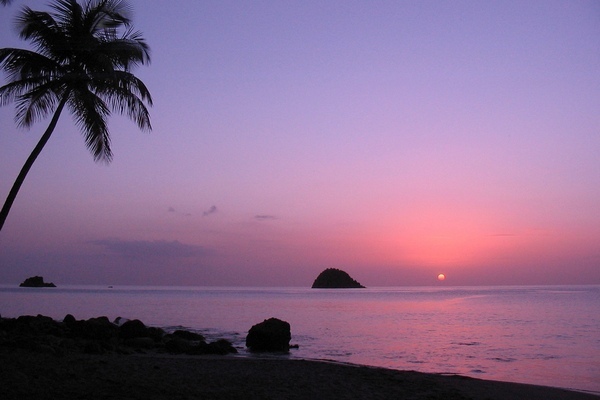 This Windward Island is a French overseas department along with the island of Guadeloupe located to the north. With an area of only 1060km2, one can easily travel the length and breadth of this tiny region as is it only 80 kilometers long and 39 kilometers wide. On this luscious rolling island with roads swirling between fields of sugarcane, distance can be quite deceptive but after a long day of strolling the hills, absolutely nothing will hold you back from lounging on the deck of your luxury yacht chartered with Sunreef Yachts Charter. 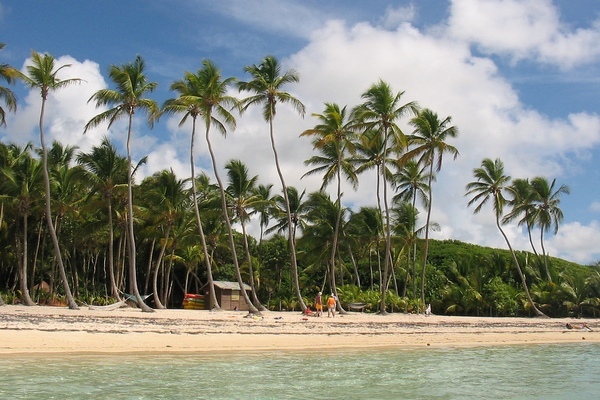 The great touristic success of this island lies in three assets, the first one being the sea. 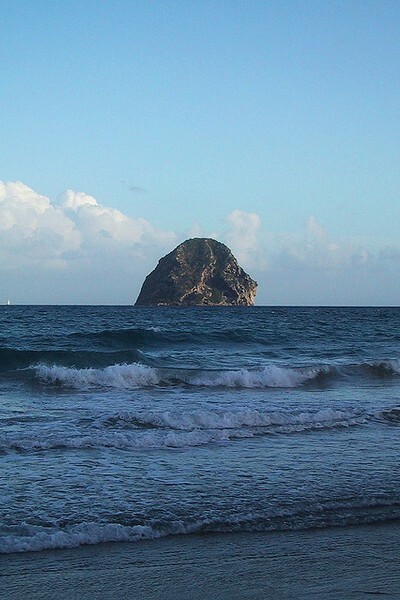 The seascape is omnipresent and comprises Martinique’s uniqueness. White sandy beaches outlining the island’s southern part border the Caribbean Sea stretching all the way from Florida to Venezuela. The north, on the other hand features violent foamy waves clashing against rocky bluffs as this part of the island is reigned by strong Atlantic winds. The second advantage is, of course, the sun. Shining over the island all year round, the sun has to share blue skies with summer showers bringing the vibrant tropical flora into life. Locals are unanimous, their joie-de-vivre simply disappears without sunshine. Fortunately, gloomy days are rather rare. Martinique’s third asset are none other than the locals themselves! Descendants of Breton farmers, Spanish sailors, African slaves, Asian merchants and Parisian officials, the island’s inhabitants are friendly, kind, vivacious and generous. Join them during your luxury charter vacation as they will warmly welcome you into their world of music and dance. Direction: South and its beaches! The island’s prefecture, Fort-de-France, is an essential layover on the island offering services such as Martinique’s only airport but also local flavors through bustling markets. You will be more drawn, however, towards the island’s southern pristine beaches impeccable for mooring your luxury charter yacht or luxury charter catamaran . Endless immaculate sands stretch all the way from la Pointe du Bout to Anse des Salines, a picturesque niche in the Caribbean Sea. A unique winding coastal road heading south of Fort-de-France unveils postcard-perfect plush views. Secluded sandy coves of Sainte-Luce contrast quaint fishing villages located on the bay of Anse d’Arlet, reputed summer resorts and pristine beaches in Le Diamant and Sainte-Anne. On the coast you will also find some of the most well-known rum distilleries producing the ultimate Caribbean alcoholic beverage. All of these precious coastal gems are easily accessible with a luxury charter yacht chartered with SYC. Overlooking the bay in Fort-de-France is a picturesque and often congested road heading to Le Diamant, Grande-Anse and the famous gigantic Diamond Rock right off the coast of Martinique. No need to rent a car, all this is only a short sail away from the island’s prefecture. Along the coast near the town of Trois Ilets is where most reputed luxury summer resorts are located. The island’s magic and posh ambiance is noticeable everywhere from beach-front restaurants to elegant swimming pools and exquisite nightclubs. Your luxury charter vacation will leave you enchanted after you visit all premium sites ,including La Pointe du Bout, Le Diamant, Sainte-Luce, Le Marin, Sainte-Anne and Trois Ilets. Escaping from it all has never been easier! Sail your luxury charter mega yacht or luxury charter catamaran to Martinique’s Atlantic coast to discover plush verdant flora and azure blue seascapes. 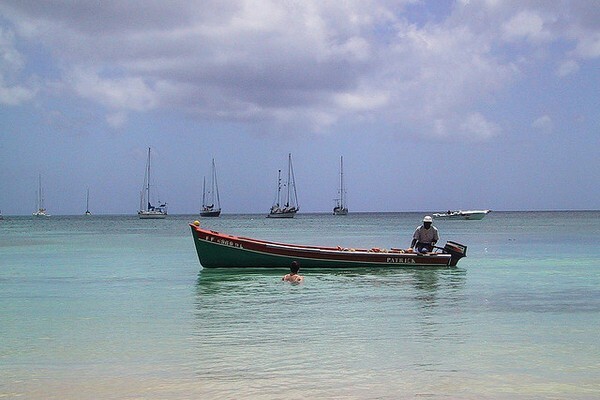 Sit back and relax as your captain navigates your boat to less touristic villages of Le Francois and Le Robert. Although their beaches are not as remarkable as those of the south coast, what better word to describe them than “outstanding”? The ocean’s crystal clear waters along with offshore islets are the perfect backdrop for your luxury charter vacation full of excitement thanks to water toys available on board. Most of the islets, however, are private property so anchorage is only possible with the owners’ permission. This intact peninsula under a strong influence of Atlantic winds and with multiple precious nooks is gladly discovered by tourists on horseback or mountain bikes. It is a natural reserve with many hiking trails through which you are sure to explore gold sandy beaches, nooks, rolling waves as well as rocky bluffs being the habitat of many seabirds. Ruins of the Dubuc chateau once witnessed this prominent family’s wealth. These planters owned the whole peninsula in the 18th century. While there, make sure to pause in a quaint fishing village of Le Vauclin that has kept all its authenticity. The island’s northern part is all nature enthusiasts’ haven. 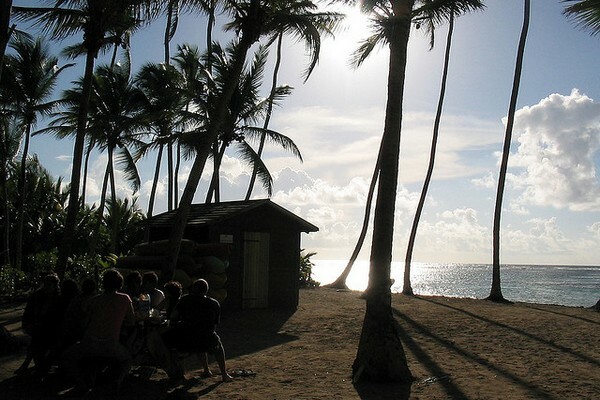 As this region is not as touristic and commercialized, visitors are rare in this part of Martinique. Sailors, however, are in awe of strong winds blowing from the seaside. Quaint coastal fishing villages are located beneath vast sugarcane fields and plush banana trees. Grande-Riviere, Macumba, Basse-Pointe and Sainte-Marie seem to be vibrant with simplicity and authenticity allowing utter relaxation during your holiday with Sunreef Yachts Charter. 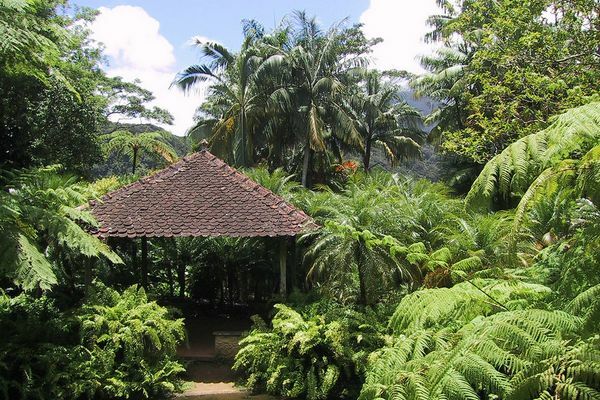 North of Fort-de-France is where the most important events in the island’s history took place. First, Christopher Columbus disembarked on Carbet beach in 1502. Deep waters facilitate anchoring your luxury charter yacht or luxury charter catamaran on this part of Martinique if you wish to see for yourself what Columbus must have felt when he first set foot ashore. In 1635 French explorers lead by Belain d’Esnambuc follow Columbus’ footsteps and commence Martinique’s colonization in the name of the French king. Sail along the island’s northern coast in your luxury charter boat chartered with Sunreef Yachts Charter and explore its local flavors. Lamentin Airport is solely 7 kilometers away from the island’s bustling prefecture which ensures easy access from around the world. This scenic coastal town is the island’s heartbeat and a true cultural melting pot through African dances, French bakeries and children roller skating and playing American games. 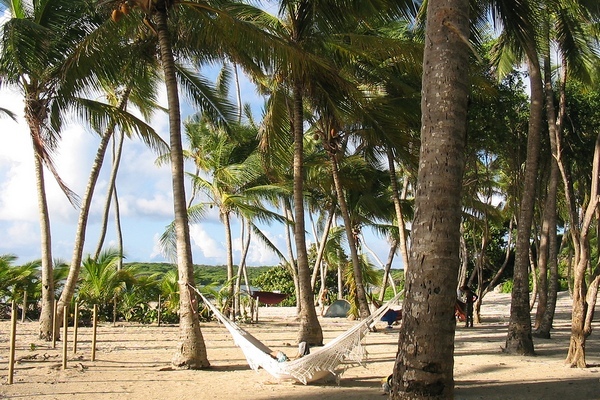 With an utterly rich local flavor, Martinique invites you to spend our luxury charter vacation under the sun.